CMMG Inc. makes high quality parts and accessories for the AR-15 platform. 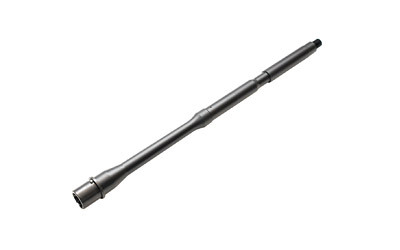 This particular barrel is made from 4140 Chrome Moly steel and features a salt bath nitride finish. CMMG machines these barrels to strict tolerances to ensure high quality and years of reliable service.